Every four years, we conduct a comprehensive study to learn more about hunger in West Alabama. The latest study provides authoritative, comprehensive and statistically valid data about the challenges facing a person seeking food assistance in West Alabama. Want to ensure every person in West Alabama has enough food to lead an active, healthy life? Get familiar with these truths about hunger in our community and find out ways you can help. We often think that families facing hunger live overseas in war-torn, drought-stricken or economically distressed nations. In fact, many of our own neighbors are at risk of hunger. Did you know that the parents or guardians of nearly 60,000 children in West Alabama say their children sometimes skip meals, do not eat for a whole day or go hungry because there is not enough money to buy food for the household? 70% of people seeking food assistance live in families with three or less members. 71% are white; 14% black: 4% Latino and 11% identify as other ethnicities. 62% have earned a high school degree, GED or pursued higher education. 18% pursued higher education including a two- or four-year degree. 57% have combined incomes below $10,000 per year. 44% have a household member who worked for pay in the last 12 months. The fact that even one child or adult in West Alabama is at risk of hunger means we have gaps in our food system. 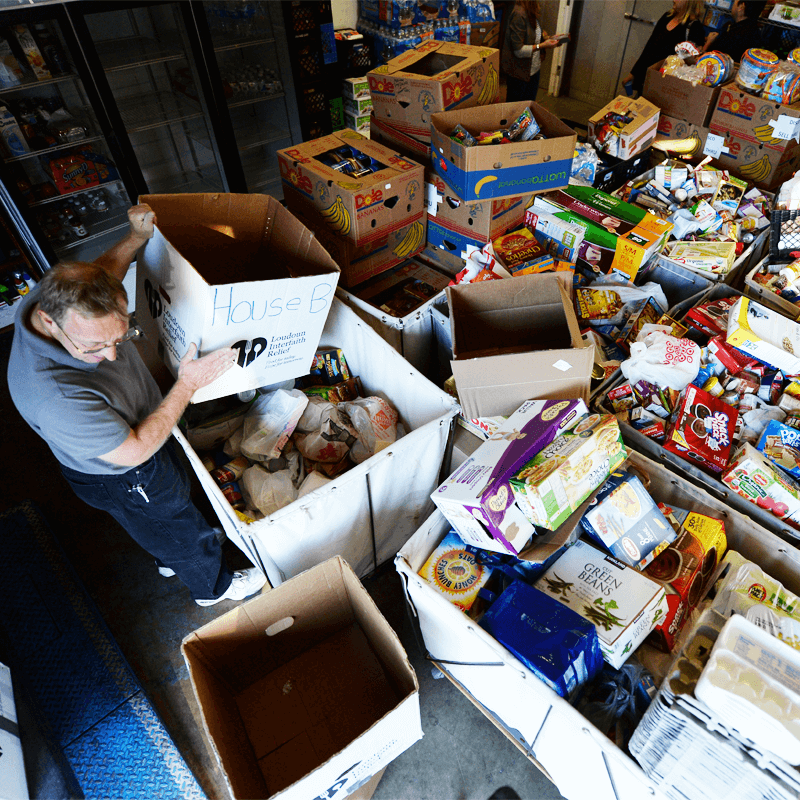 Federal nutrition programs like free school meals or SNAP (food stamps) do much to address hunger but the assistance does not fully meet the need. Children who depend upon free or reduced priced meals at school may be at risk of hunger on weekends, holidays, and over the summer when schools are closed. Children up to four years old are too young to attend school where free meals are served. 80% of households in West Alabama who seek emergency food assistance and receive food stamps report that their food stamp allocation runs out by the third week of the month. More than 13,000 children, who are at risk of hunger in West Alabama, live in families that earn too much to qualify for SNAP (food stamps) or free/reduced priced meals at school. These parents are forced to make stark choices: Should I buy groceries or pay the utility bill? Will our food last until my next paycheck? Even though I skipped dinner, will the kids have enough to eat tonight? 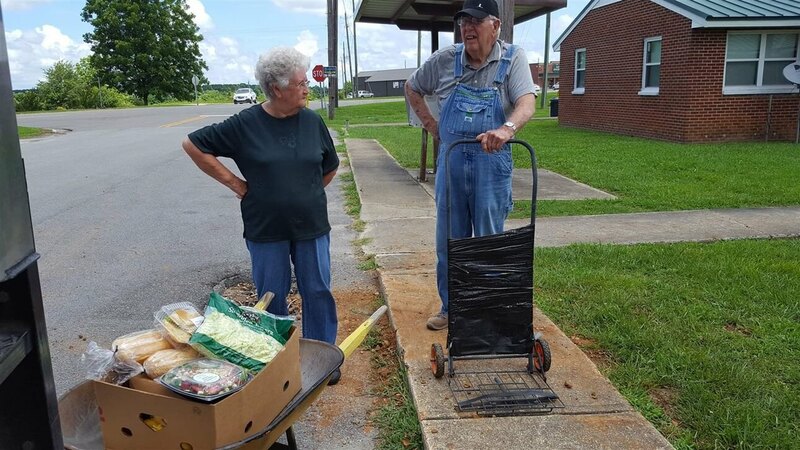 Due to economic distress, people seeking charitable food assistance in West Alabama report making choices between paying for food and other basic needs.